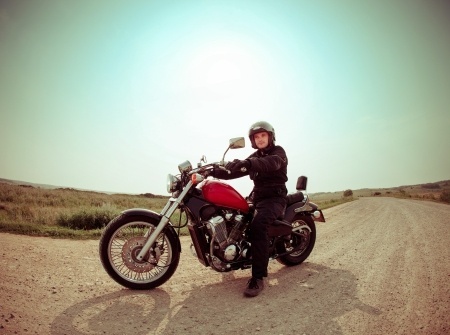 Just like having the right helmet and protective riding gear, your motorcycle insurance should provide the protection you need to ride with confidence and assurance. We also insure motor helmets and other accessories as well as trailers and other attached accessories that were not original equipment. We’d be happy to help you find the policy and options that meet your individual needs and budget, so please feel free to give us a call at 844-848-1902 or send an e-mail request for more information about motorcycle insurance in Rhode Island.